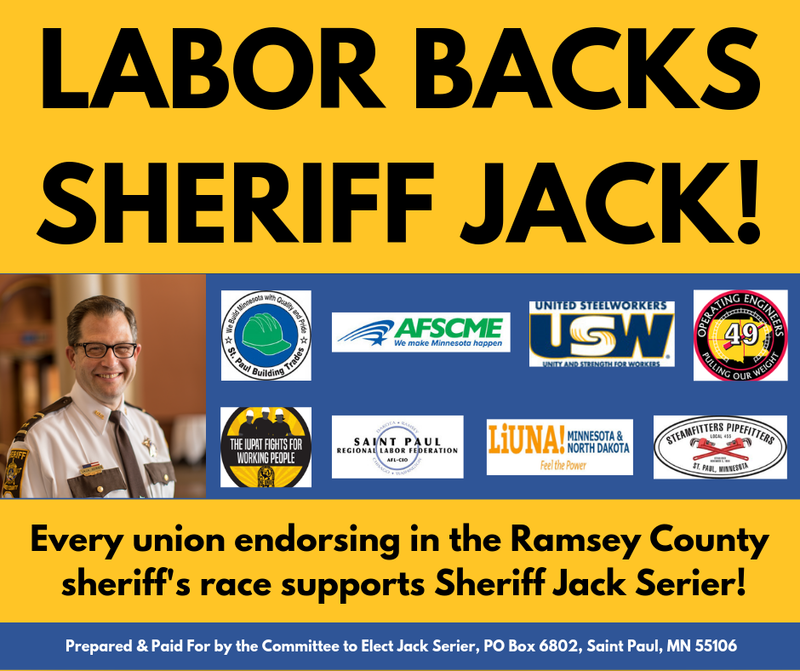 There is no better choice for Ramsey County Sheriff than Jack Serier. He is a man of honor, integrity and character. I have worked with Jack since his first job in law enforcement at Stillwater PD. I have watched him rise up the ranks with St Paul PD and the Ramsey County Sheriffs Office. I have always know Jack to be very intelligent, competent, professional, and with ethics beyond reproach. Jack is exactly the kind of law enforcement professional that Ramsey County needs for their Sheriff. 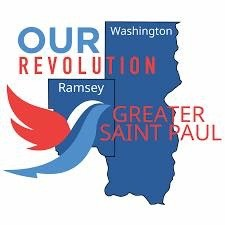 I endorse Jack Serier for Ramsey County Sheriff! "I'm proud to support Ramsey County Sheriff Jack Serier. Sheriff Serier is a man of integrity and a highly respected law enforcement professional. Under Jack's leadership, the Ramsey County Sheriff's Department is in excellent hands." 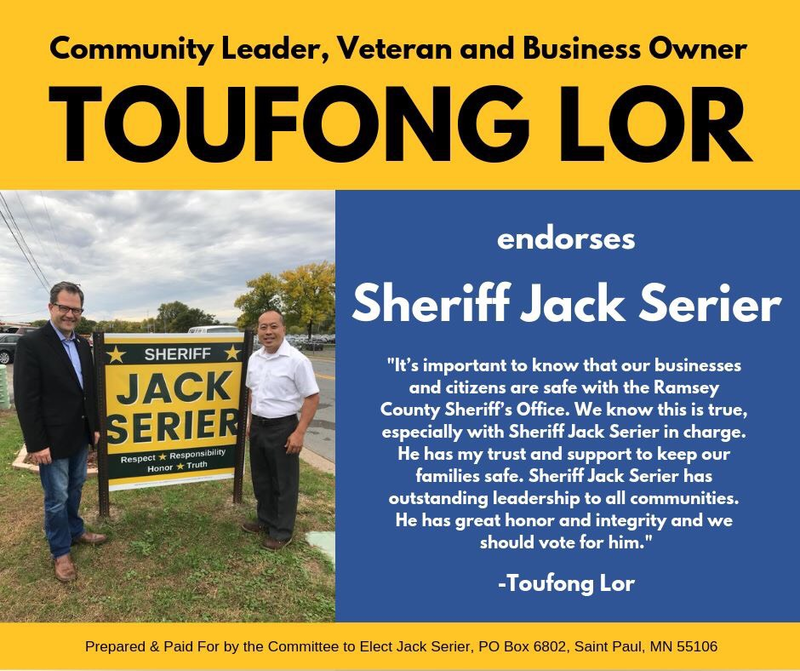 "From learning and teaching leadership qualities with him in the Boy Scouts of America, to teaching and leading others in the Saint Paul Police Department, I have always been encouraged by Jack's honesty and steadfast commitment to doing the right thing."